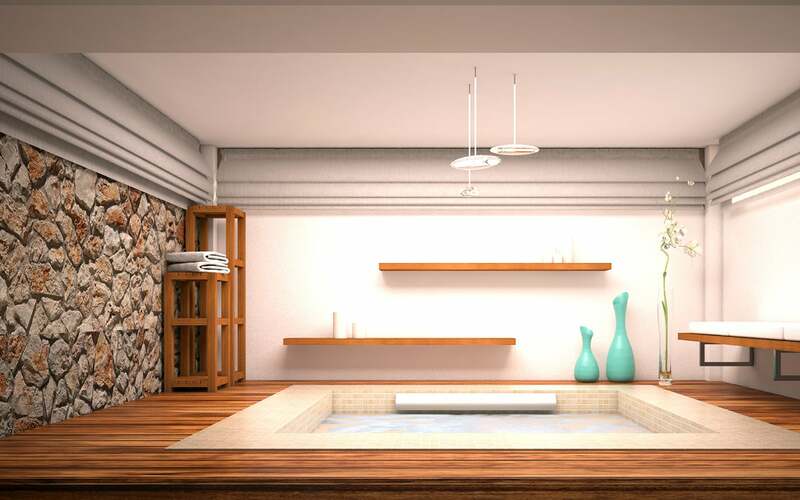 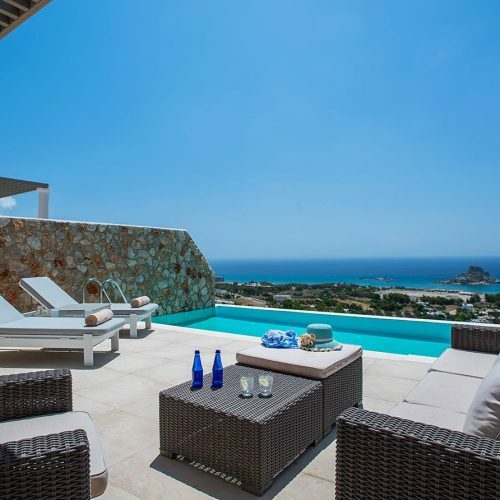 Elegant sophistication with luxurious aesthetics characterizes the distinctive architectural style and decoration principles of White Rock of Kos. 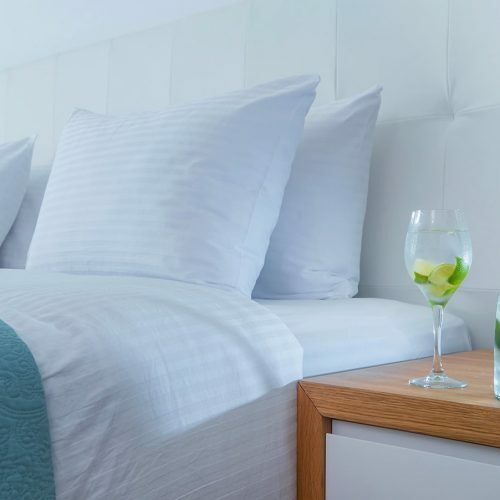 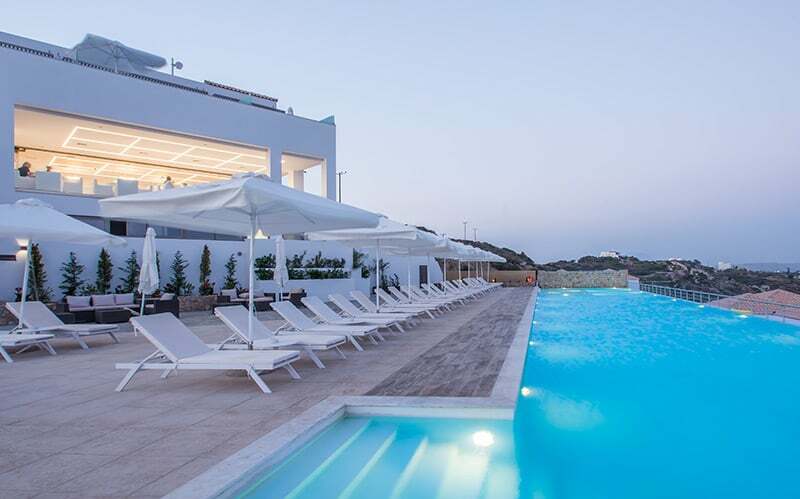 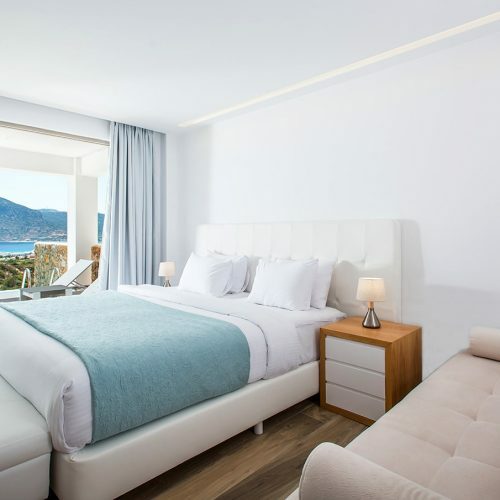 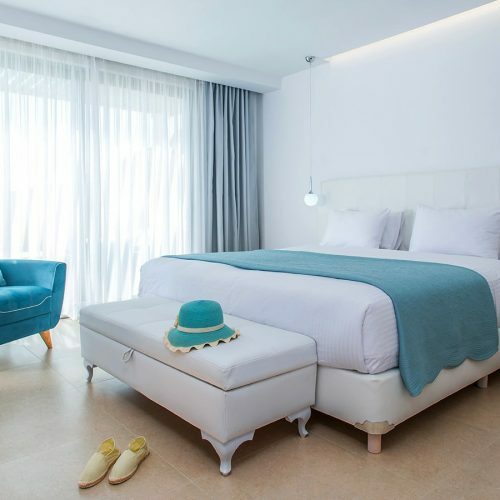 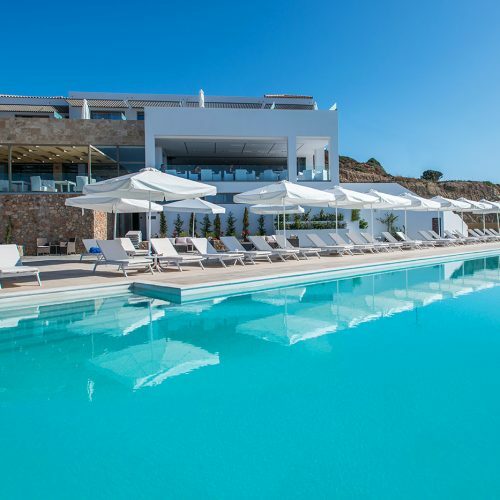 Designed on the concept of palatial pleasures and contemporary minimalism, White Rock of Kos has a very personalized vibe on a serene-but-scene-stealing location. 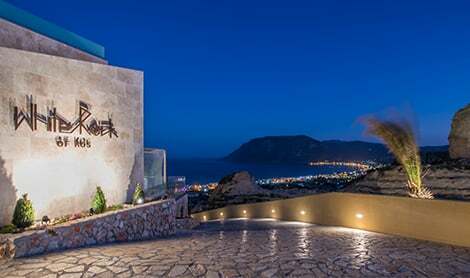 The Restaurant at White Rock of Kos offers the ideal journey through the flavors and tastes of the Mediterranean gastronomy. 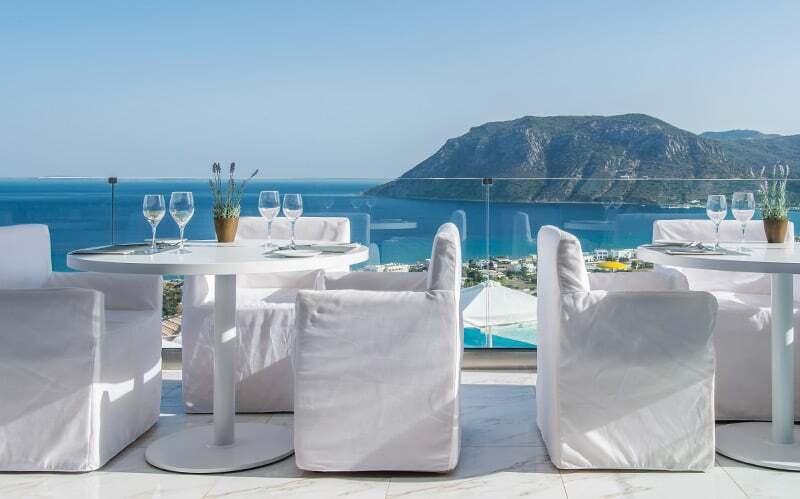 The cuisine of The Restaurant has a creative concept featuring a wide spectrum of modern luxury dishes inspired by the Greek and Mediterranean cuisine. 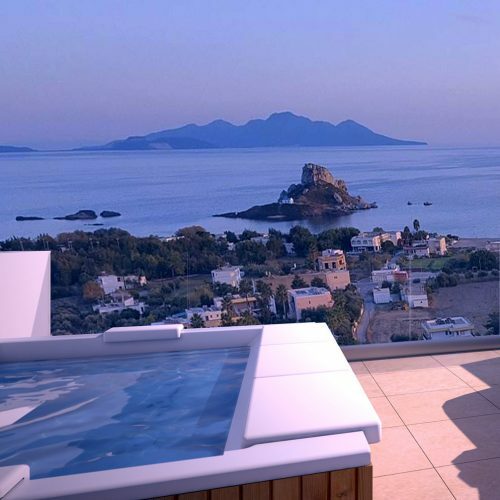 Your journey to rejuvenation starts the moment you enter the SPA at White Rock of Kos, a sanctuary of wellness and relaxation.